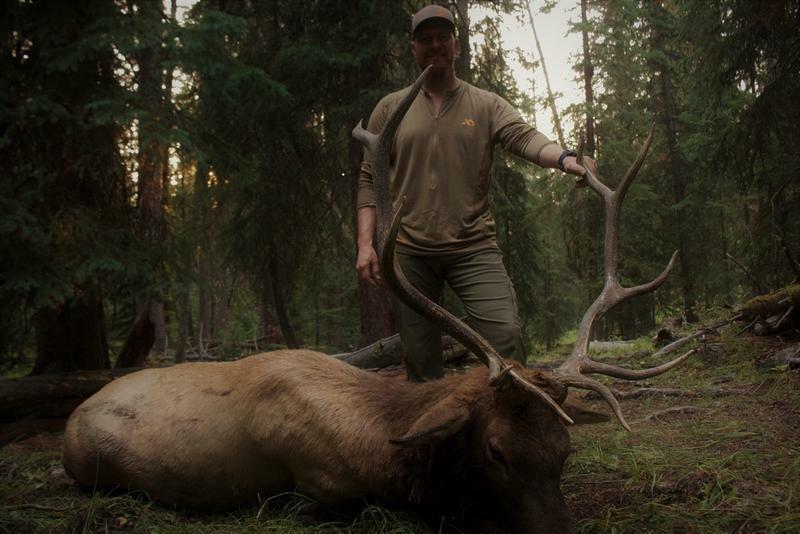 When he's not bow hunting elk, Ty Stubblefield, an organizer with Backcountry Hunters and Anglers, is fighting to protect public land - and it's cost him some friendships. "I definitely have some people that we've severed ties. It got to the point where they started calling me an environmentalist because I wanted public lands to stay public," Ty Stubblefield said. 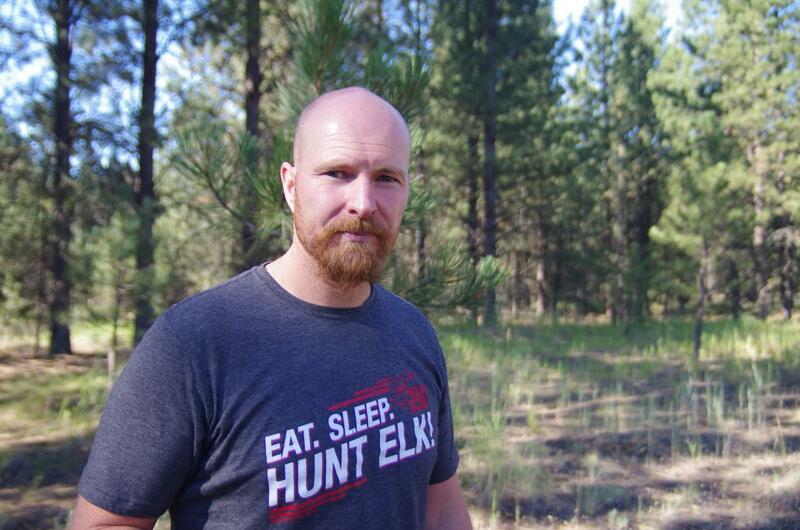 Ty Stubblefield self-identifies as a “red blooded conservative,” but he’s also an avid hunter who is frustrated with the Republican party’s efforts to transfer public lands out of federal control. So, he’s fighting back. Ty grew up in a logging town in southwestern Oregon, the kind of place where the government is viewed with a healthy dose of suspicion. When he started hunting as a kid, politics were far from his mind, but as the years went by and his obsession and devotion to hunting — bow hunting elk in particular — grew, he realized that the public lands where he hunted were increasingly at risk of being sold off. He’s one of a growing number of hunters who are unhappy with recent attempts by Republican lawmakers to hand over control of federal public lands to states. Transferring public lands out of federal control was part of the 2016 Republican platform, but hunters like Ty worry that means an end to access for them. According to some estimates, between 40 and 70 percent of the land transferred to states at statehood has since been sold into private ownership. So while Ty has traditionally voted Republican, when it comes to keeping public lands under federal control, he’s not afraid to cross party lines. That has made him some enemies at home, in the community where he grew up. In Oregon timber communities, the federal government is widely blamed for a major drop-off in logging in the 90s that cost thousands of jobs —and people haven’t forgotten. Ty himself used to own a logging company and understands why some people are frustrated with how the federal government manages forests. 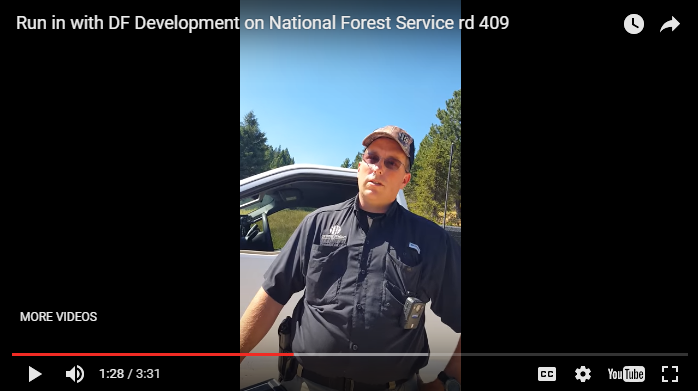 So when Ty started to see federal control of public land as good for hunters, that put him in an awkward position. He found himself having to pick a side — the timber industry and the people he had grown up with… or hunting. “I definitely have some people that we've severed ties. It got to the point where they started calling me an environmentalist because I wanted public lands to stay public,” Ty said. He has been called a “green decoy” —an environmentalist posing as a true conservative but secretly pushing a hippie, treehugger agenda. Ty strongly disagrees with that characterization. Instead of hugging trees or peacefully protesting, he looks at his community of hunters and outdoorspeople and sees a group willing to take any means necessary to maintain access to land that they see as theirs by right. terrestrial is KUOW's new podcast on the environment. Each episode explores the choices we make in a world we have changed. Hear all the episodes and subscribe here, or join our Facebook group and talk this stuff out with fellow listeners. You can subscribe to the terrestrial podcast and listen to Ty’s full story here.